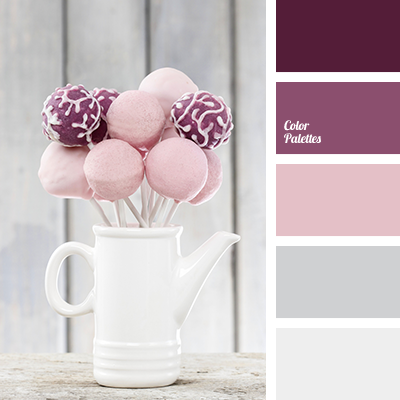 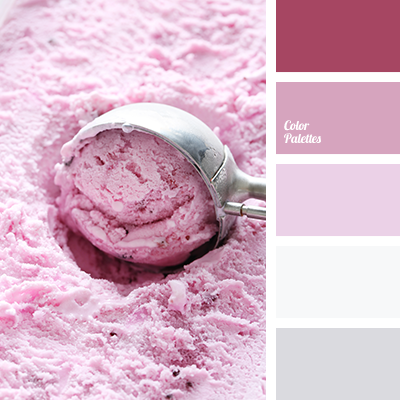 color matching, color of crimson ice cream, color of strawberry ice cream, color silver, light gray, pale purple, pale silver color, palette of winter, pastel shades of gray, purple, shades of gray, shades of light gray, shades of pink. 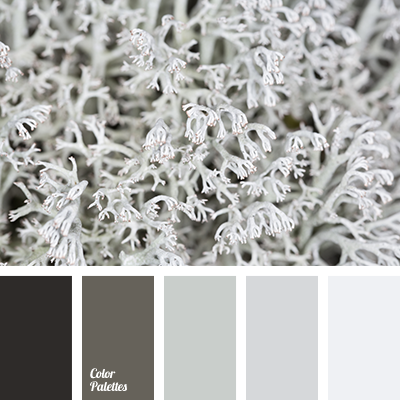 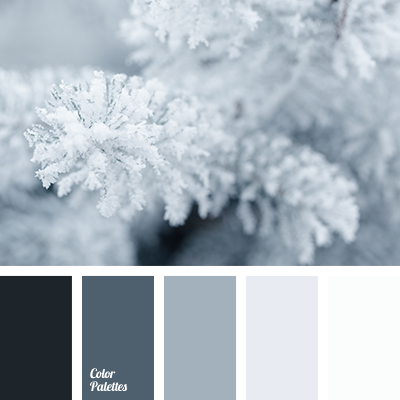 color matching, color silver, light gray, light violet color, pale purple, pale silver color, palette of winter, pastel shades of gray, purple, shades of blue-gray, shades of gray, shades of light gray. 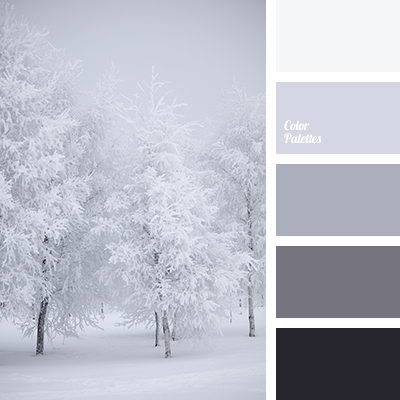 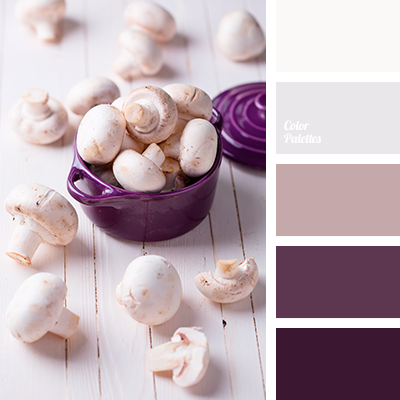 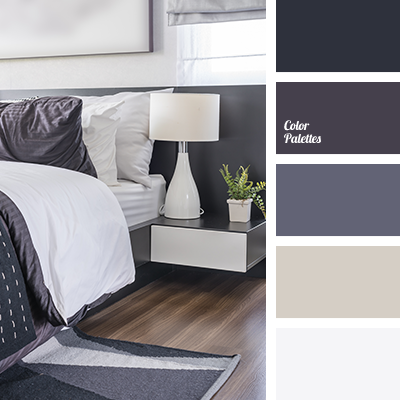 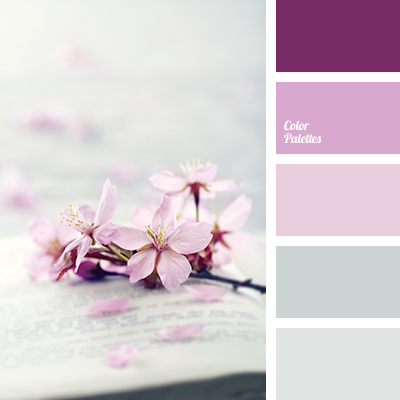 color matching, light gray, light purple, pale purple, pale silver color, palette of winter, pastel shades of gray, purple, shades of blue-gray, shades of gray, shades of light gray, silver color.